The Capsella is a genus of herbaceous plant and biennial plants in the mustard family. 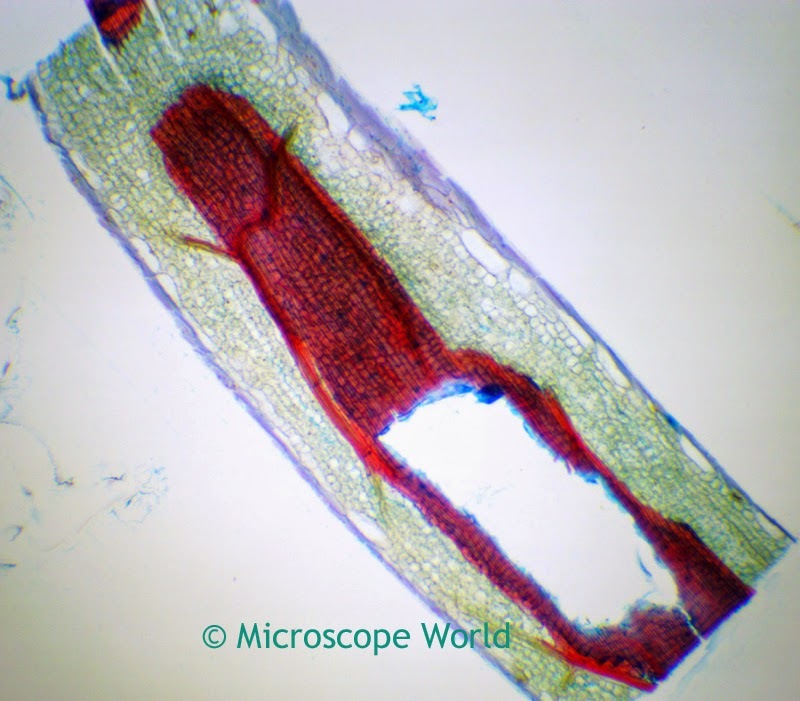 These Capsella seeds were captured under a biological microscope. The Capsella (mustard seed) prepared slide is part of the Fruit and Flower prepared slide kit. Capsella (mustard) captured at 40x magnification under a biological microscope. 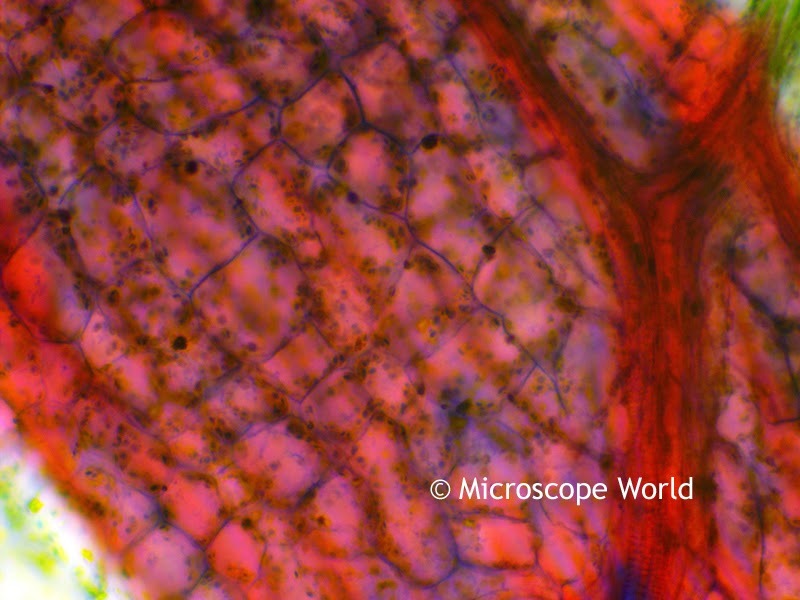 Capsella (mustard) captured at 100x magnification under a biological microscope. 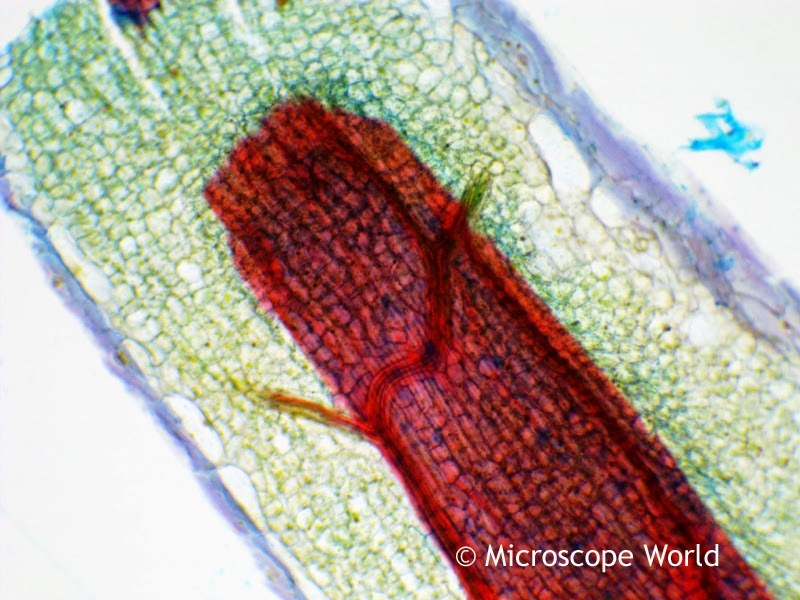 Capsella (mustard) captured at 400x magnification under a biological microscope.